The return of “Crazy” Leo Urlichich adds a special flavour to the Canadian Rally Championship. When Leo left the CRC to try his hand in the WRC Drive Dmack series, he had been one of the top drivers in Canada. 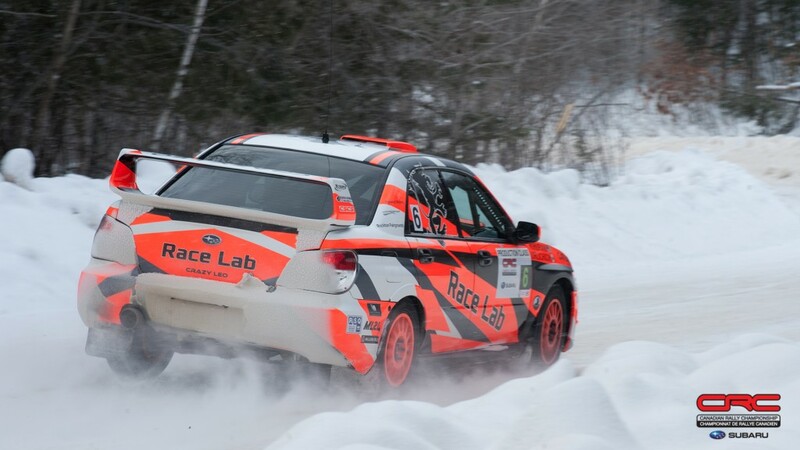 In his first event back on Canadian roads, Leo won the Rallye Perce Neige in a production class car. It was a meaningful event for Urlichich and the whole Can-Jam team, and the start of what looks like an interesting season. 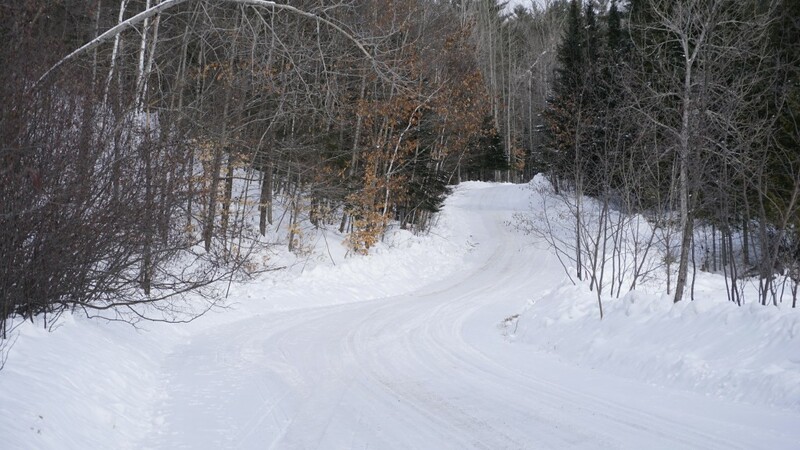 “We had some good luck at Perce Neige to win after other teams had problems. There’s no question that a Production car is slower, but for me, that’s not really a negative thing,” said Urlichich. The difference seems obvious. With less power and less flexibility to add special performance racing parts and tweak suspension geometry, the car – and the pace – are limited when compared to an Open Class car. Watching at a stage start or a corner exit, and the power contrast is evident in how quickly an Open Class car pulls through the corner. But the advantages of Production class make it a simple choice for Urlichich. The significant decrease in cost means he and the team will be able to run more events than if they had chosen to run in Open Class. Urlichich came to understand another advantage of production oriented classes when racing in the 2WD Drive Dmack series at the WRC. Urlichich knows the same applies to Production Class cars in Canada. He’s adjusted his attitudes to suit his position in the field. During each service at the Rallye Perce Neige, Leo was reminded by many of his crew that he needed to stay cool and get to the finish of the event. That is an obvious requirement for doing well at any rally, but Perce Neige held a special significance for the CanJam team. “From outside, maybe it looked easy, but if we look at what happened with Can-Jam over the last year and a half, it’s been hard. We lost three guys – Mac Calder, Blake Hoo, and Sean Smith,” said Urlichich. “We hadn’t done a rally since Sean passed, and this was out first one and we dedicated it to him. Sean was so involved in the build of this new car, and so much in the atmosphere in the team. 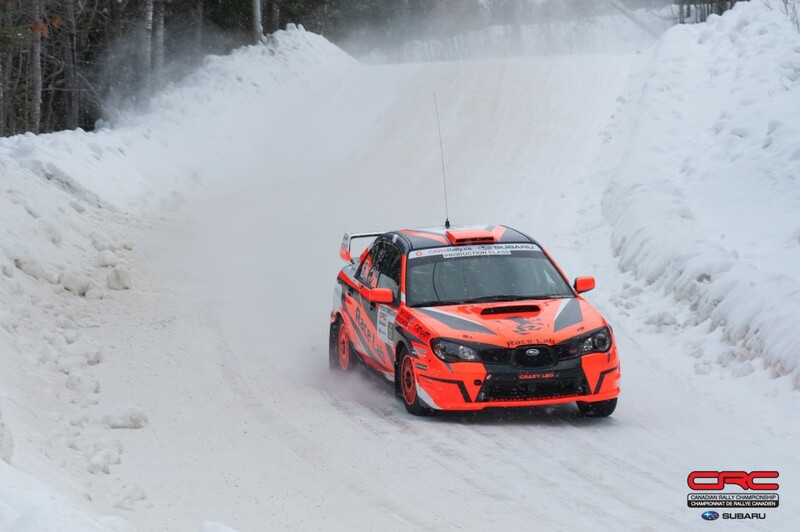 The victory at Perce Neige, and to kick of the season leading the championship was an incredible reward in the team’s return to the sport – one that outstripped expectations and proved that events are won long before starting the first stage, but during preparations in the workshop. Urlichich has been busy working on the plans for his 2017 season. 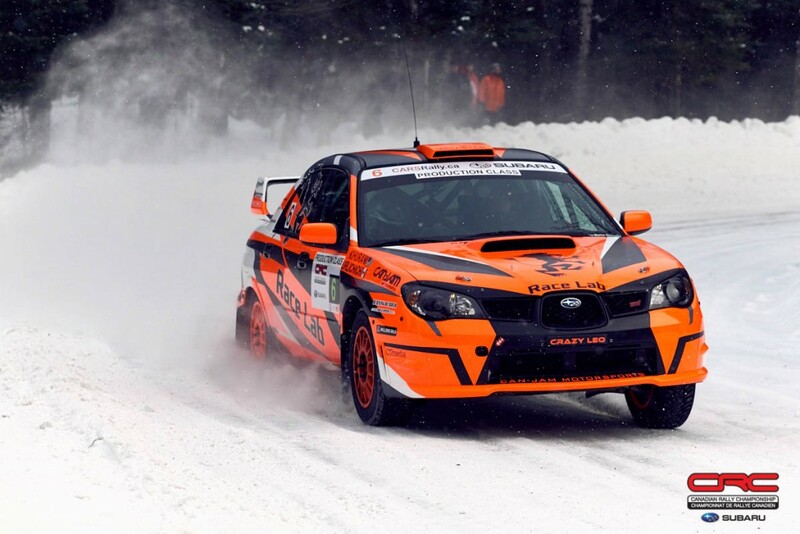 He and the team are working to develop new sponsor relationships to help fill out their race calendar, but are committed to running most of the Canadian Rally Championship events this year.